LAKEFRONT PARCEL ON LOG TAVERN LAKEThe only lakefront parcel available on this deep pristine 90 acres natural lake featuring crystal clear water. 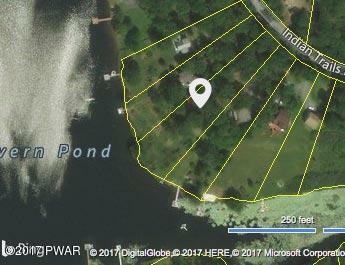 1.22 level wood acres and 150 feet of prime lake frontage. Seller is supplying a sewerage permit at closing.